North Toronto unveils new logos! Check them out! 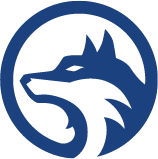 Vote Daily for your North Toronto Huskies Teams! NBA Shooting Coach in North Toronto – Only a few spots left – Register Today!!! 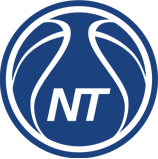 Rep Tryouts for North Toronto Basketball start this Saturday – Register Today! 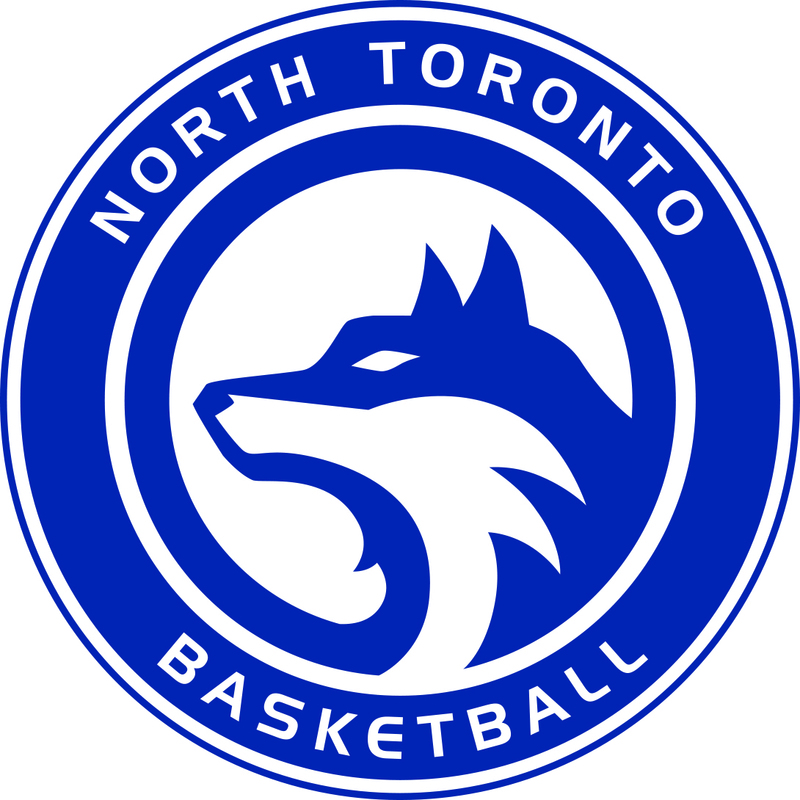 North Toronto Rep Basketball Tryout Registration for the 2018-2019 Season is now open!! !